Hampton Heights, Hamilton – We invite everyone to visit our open house at 176 East 45th Street on April 24 from 14:00 PM to 16:00 PM. Hampton Heights, Hamilton – We invite everyone to visit our open house at 176 East 45th Street on April 19 from 14:00 PM to 16:00 PM. Hamilton West Mountain, Hamilton – We invite everyone to visit our open house at 35 Fennell Ave West on April 24 from 14:00 PM to 16:00 PM. Nakoma, Ancaster – We invite everyone to visit our open house at 57 Amberly Boulevard on April 24 from 14:00 PM to 16:00 PM. Glanbrook, Hamilton – We invite everyone to visit our open house at 3369 Tisdale on April 24 from 14:00 PM to 16:00 PM. • 2 bath, 3 bdrm 1 1/2 story – $339,000. 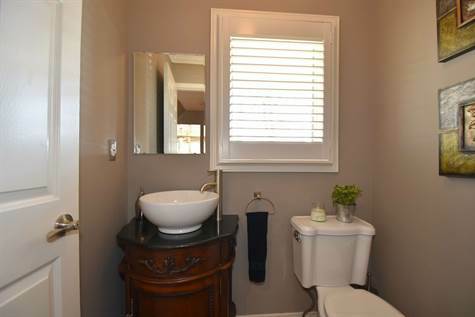 Lovely 3+1 bedroom home in a much desired West Mountain neighbourhood. 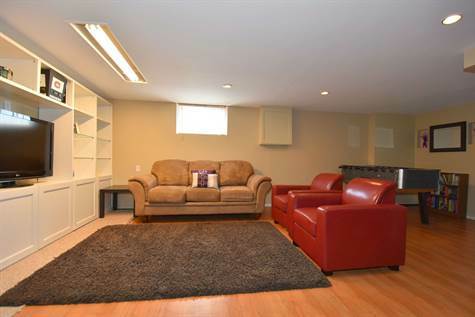 This home features an eat-in kitchen with access to a fully fenced yard. Beautifully landscaped in 2014 with large concrete drive in 2011. All windows have been replaced and exterior doors. Roof redone in 2010, peak 6 months new, furnace /AC are 3 years new. 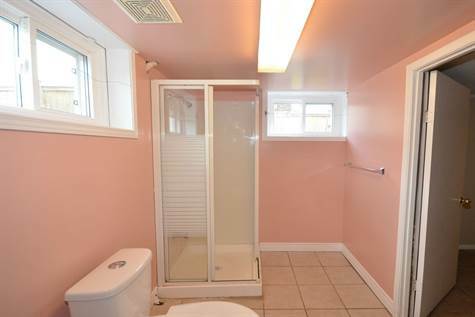 Potential in law set-up with large bedroom in the basement and ensuite. 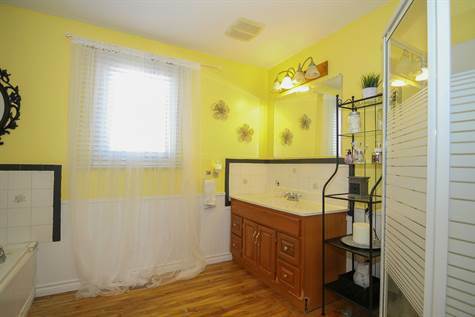 Close to Mohawk College, St Joseph’s Hospital and easy access to down town. Don’t miss out on this GREAT home, call today!